Online application are Invited from Indian camdidates to full fill given posts. Age limit :- Should have age between 01 Aug 1996 to 31 July 1999. The selection is based on performance in written test, Physical fitness Test and Medical examination test. 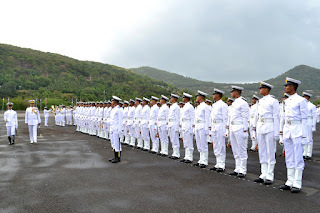 How to apply Indian navy Job 2016? 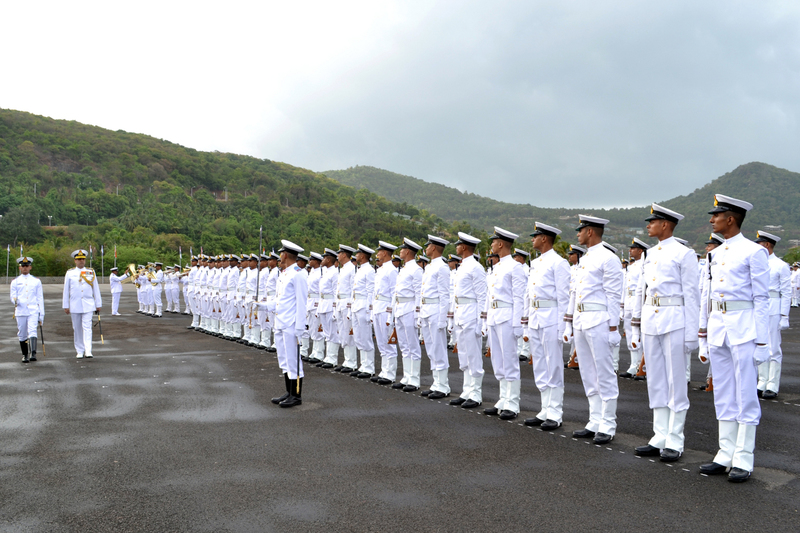 Candidates can only apply online from official website www.joinindiannavy.gov.in. Manualy filled applications will be rejected.